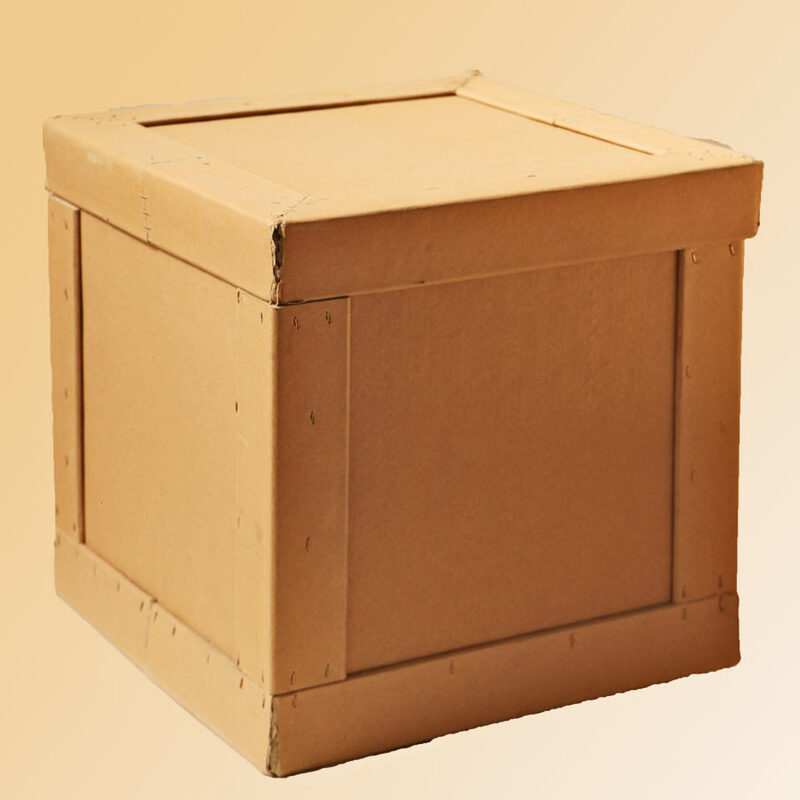 Cardboard pallet is used in transportation, moving commodities and storekeeping of different loads and products put on them. 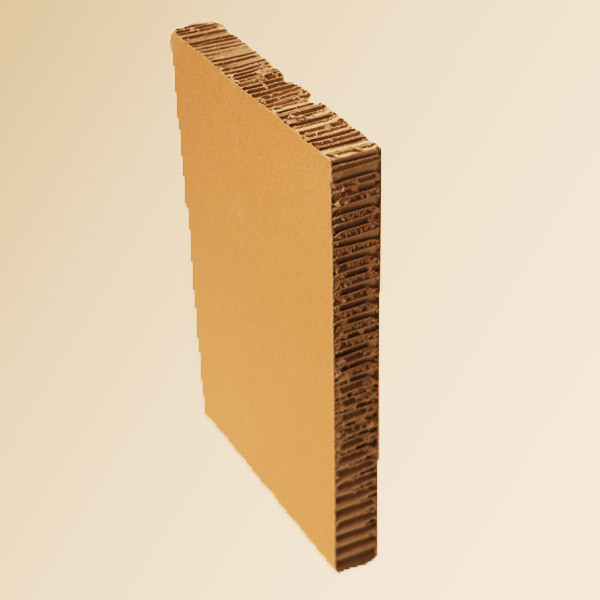 These pallets are designed and produced based on the orders of the customers in different sizes and with different sides. 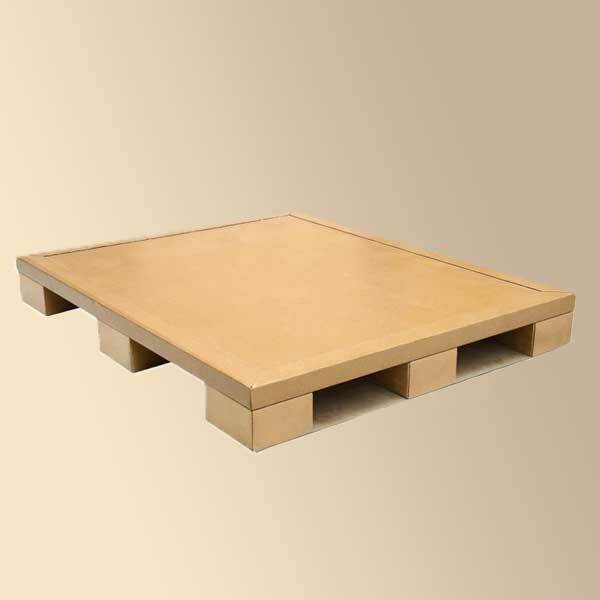 Light weight, proper price and quality, nice appearance, printability and labeling capability, recycling capability and compatibility with environment are among characteristics that identify these pallets and they are the best choices for exports due to international customs’ regulations regarding the banishment of using wooden pallets. 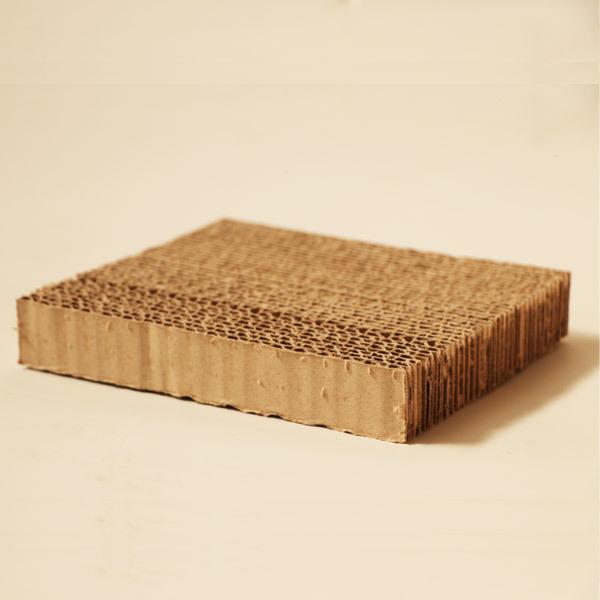 Also due to sanitation requirements observed and anti-bacteria features of these pallets, they are mostly used in food industries and medicine in our country. Our dear consumers can choose the type and size of the pallet through counseling with our experts because commodity arrangement and loading affect pallets greatly. 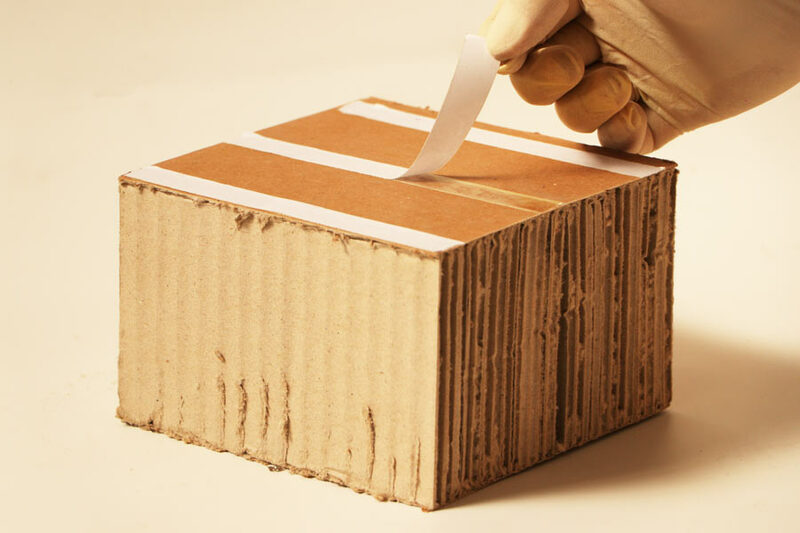 For example, boxes and other things put on the surface of the pallet may affect the design of pallet in a way that the bigger boxes cover higher areas of the surface and thus the pallet’s strength will be enforced and this leads to use less porches with greater distances from each other and it not only supplies the strength and efficacy of the pallet, but also it would cost less and will be cheaper for the customers. 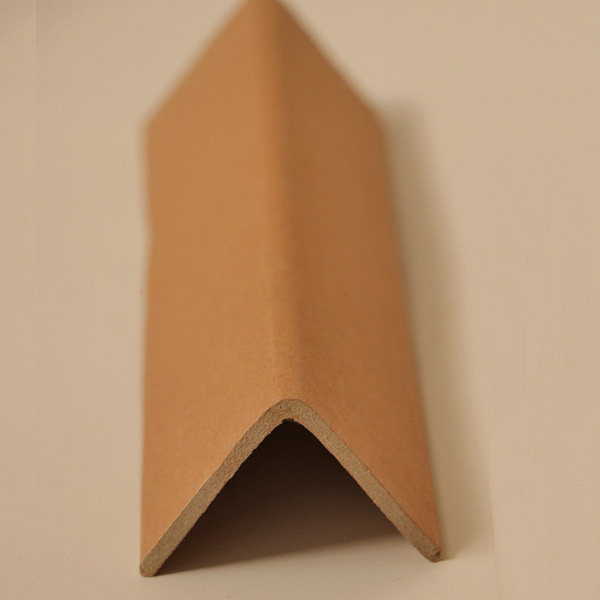 Also it is possible to utilize cardboard pallets which contain a cardboard structure placed on the corners of the boxes and are controlled by using multiple layered boards or polyethylene. The main question posed by the customers regarding the pallet’s resistance against damp and cold or warm weather should be responded in a way that these pallets can bear heat up to 200C and they don’t lose resistance in icy cold weather. 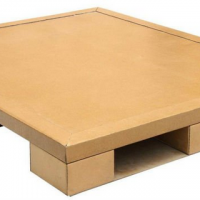 If the customers like, the surface of the pallet can be made waterproof or we can use polyethylene waterproof pedestals.